Welcome to K-Tech Suspension USA! 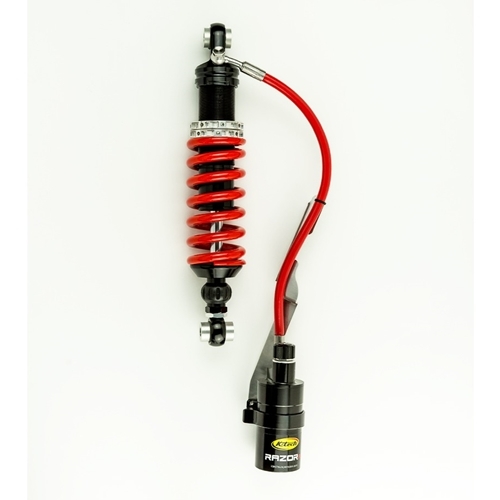 Motorcycle suspension parts designed, built and proven worldwide from Street to Track to Off Road with winning in mind! 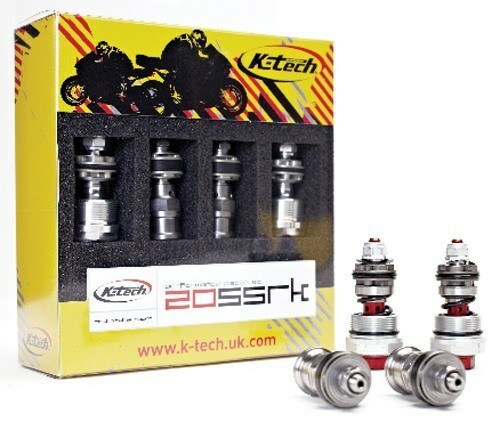 UK-based K-Tech Suspension specializes in design, manufacturing and supply of high performance motorcycle suspension components. 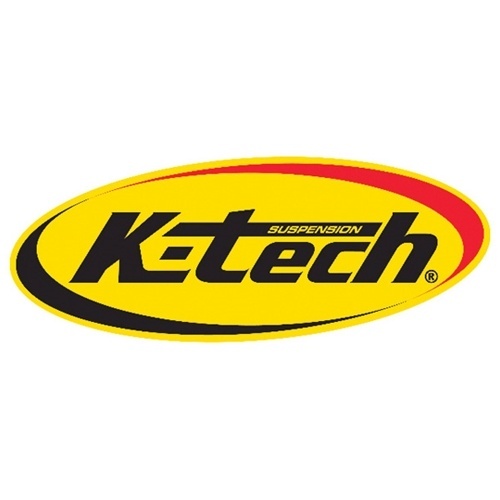 As the exclusive North American distributor, K-Tech Suspension USA proudly brings you the wide-range of high performance suspension components and replacement parts for road racing and offroad motorcycles. 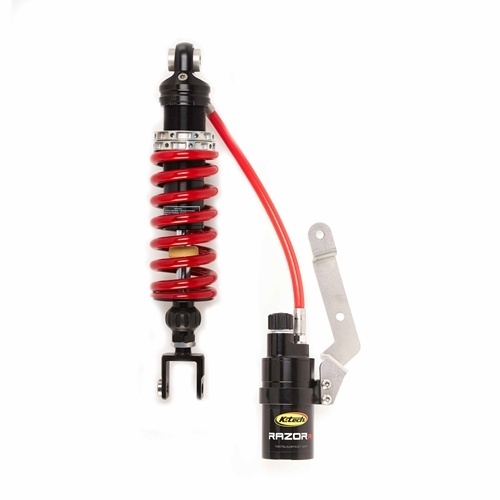 K-Tech Suspension components are available here, as well as through our Dealer and Certified Service Center network. 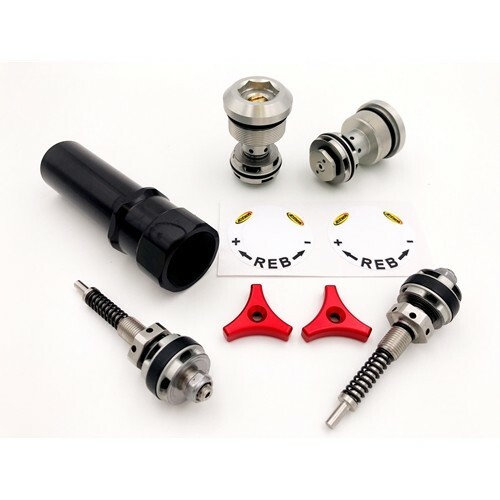 Lots of new, exciting motorcycle suspension replacement parts and information added regularly! 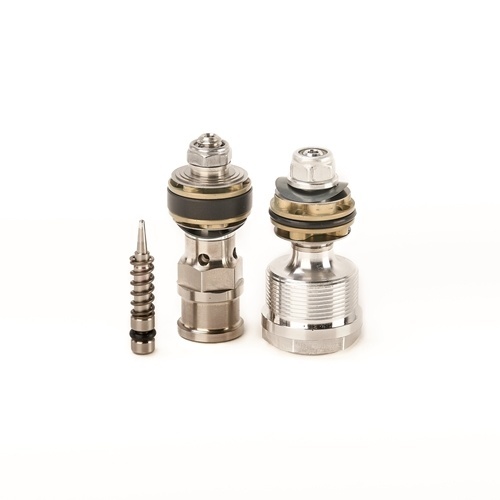 Check here for our latest additions.